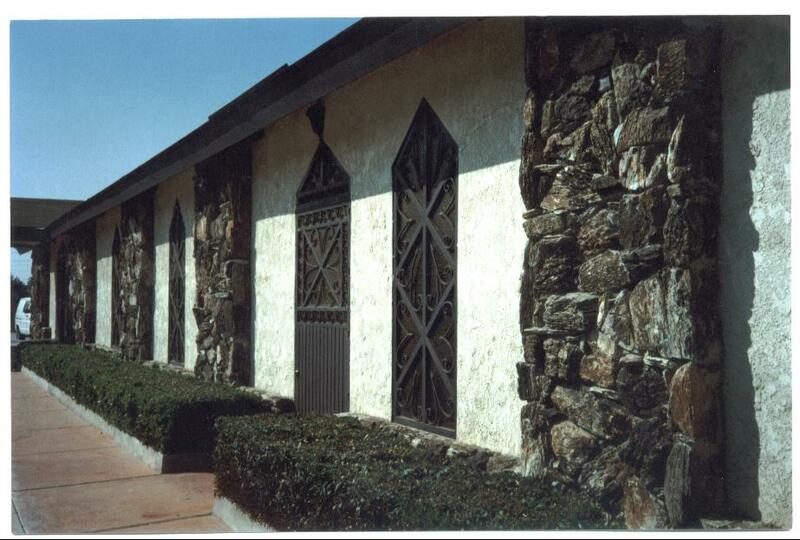 To understand the history of the Apostolic Church in Ontario California, it is necessary to have an initial knowledge and understanding of the man that God raised to found the church and how his personality has impacted people and has endeared him with all those that have come in contact him. Like the father of faith Abraham, Bishop Abel Jimenez Sr. was sought by God and had to journey out of his homeland, as God would prepare him to enter into a high calling. There were stops along his journey and challenges. But all those did was to prepare him for the moment that God would approve and place him into the position of pastorate. Abel Jimenez was born in Nayarit, Mexico. 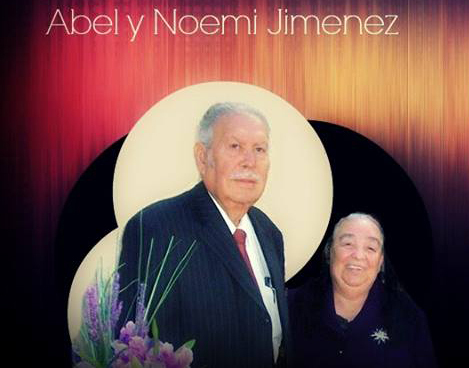 He and his wife Noemi were baptized in the border between Jalisco and Zacatecas. 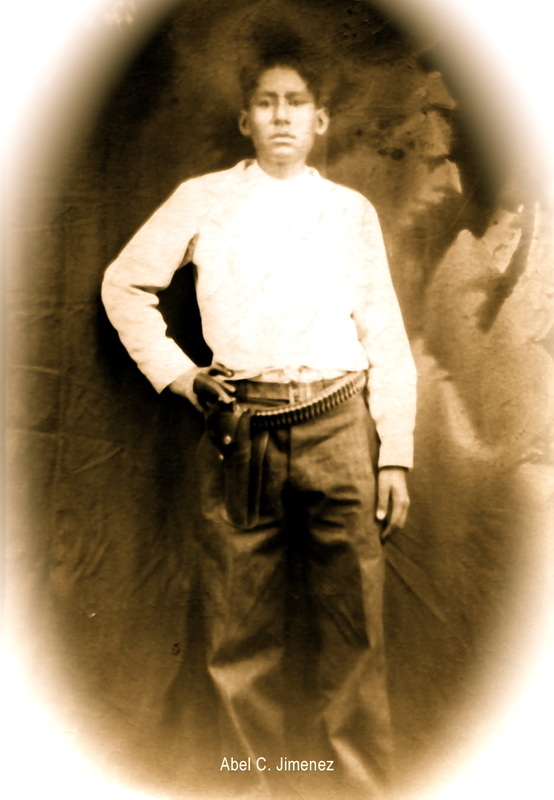 When he was approximately 22 years old, he along with his wife and his sister, were forced to relocate and flee from their homeland to the state of Zacatecas, due to a fierce persecution from a local Catholic priest who had influenced the murder of a visiting pastor from Guadalajara, Benito Pena Cortez, and the persecution of the Apostolic church members. Bro Abel Jimenez had to leave because the persecutors had already sequestered a young lady from the local church. He was forced to travel the rugged sierra mountains of the region for 8 days, and was threatened to have his new wife and sister taken from him if he took action and tried to take up arms against them. He was armed during his journey because as customary for the ranchers, it was necessary for the protection of the land and their livestock. Instead of fighting back, he fled and traveled towards the state of Jalisco, Mexico. Their stay in Jalisco was very short lived and soon thereafter, he and his young wife moved to Mexicali, B.C., Mexico in 1957. Construction has begun - Pastoral family Abel & Noemi, David (future pastor), Sam, Danny, Esther and Tabitha. 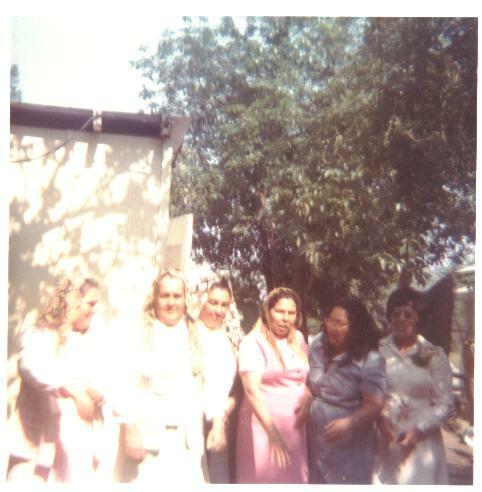 Having settled in the 2nd Apostolic Church in Mexicali, B.C. his desire to serve God and the church had grown. 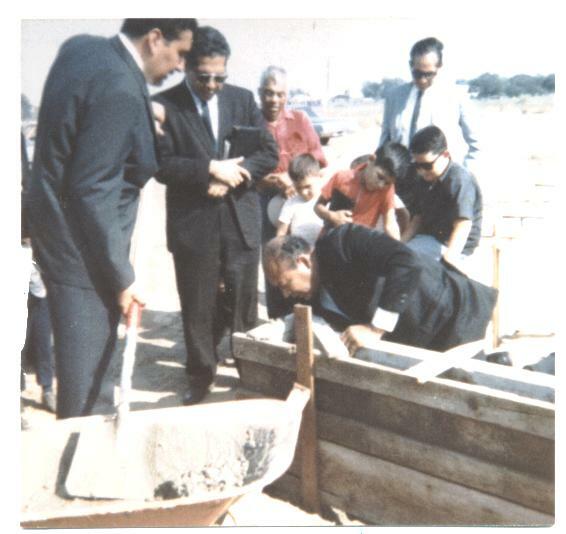 Upon showing good character and dedication to the ministry within a span of 2 years (1958 through 1960) Bishop Jimenez, was set aside into the ministry by his Pastor Silvestre Pena, in Tijuana. He was ordained in 1962, also in a convention in Tijuana. 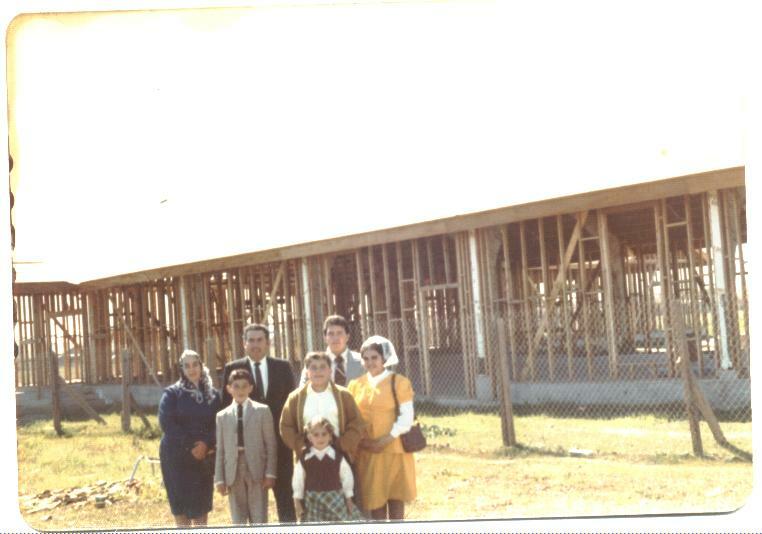 Eventually Bishop Jimenez moved to California in 1964 and congregated in the church of Corona, CA under the leadership of Pastor Ernesto Cantu. Pastor Cantu encouraged the young minister to plant a church in Chino, CA in the home of his mother Abelina Jimenez. 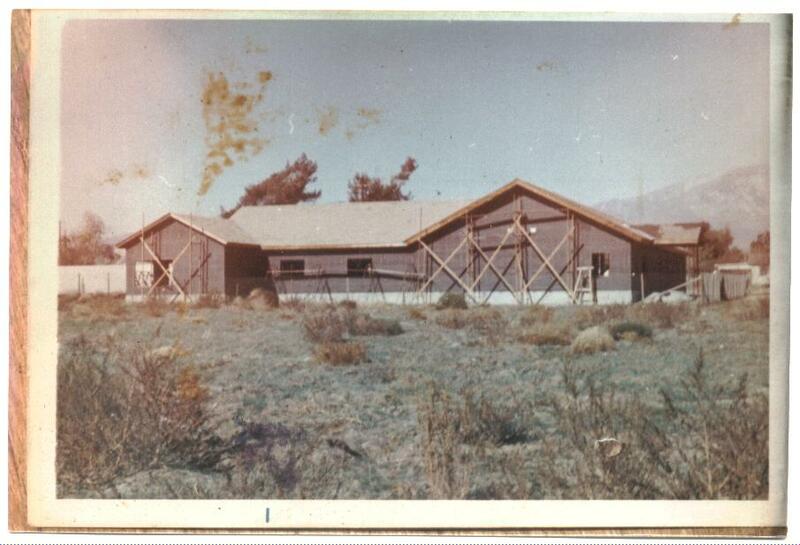 At this time there were only 3 Churches in the inland empire - Riverside (Pastor Bernardo Lerma), San Bernardino (Jose Aguilar), and Corona (Ernesto Cantu). Having gained the trust of the Board of Directors of the Apostolic Assembly organization, when the pastor of a small group in Ontario, Gilberto Perez, could not continue due to health issues, there was no doubt as to who would take the reigns of the pastorate of this group of approximately 8 people. 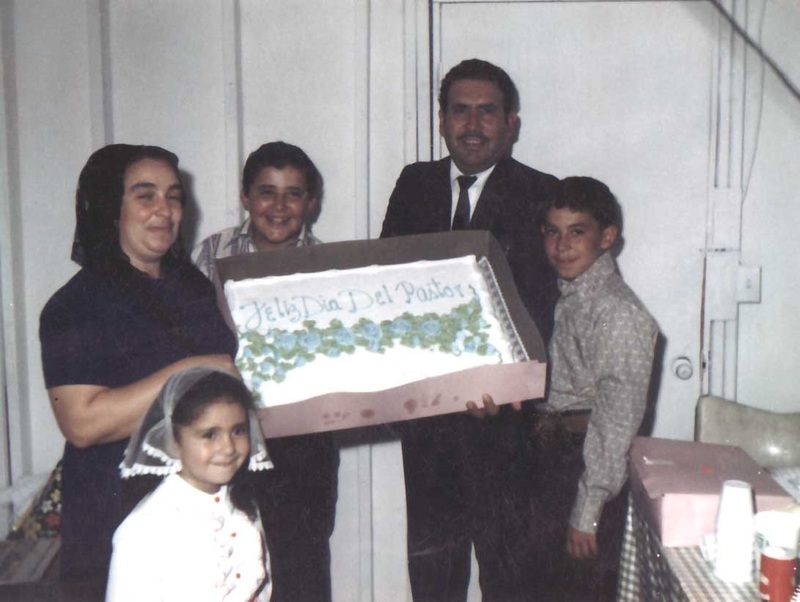 Bishop Jimenez began his pastoral journey in 1967. Bro. 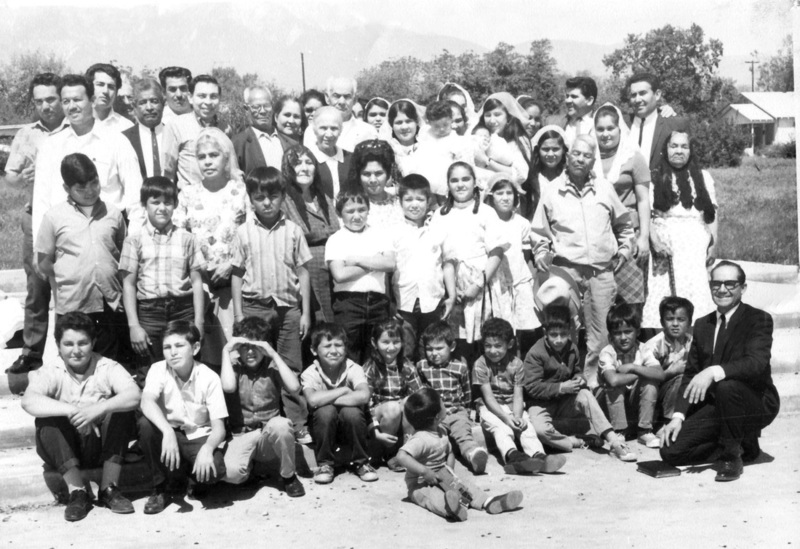 Jimenez was no stranger to this small group as he essentially led the church from 1964 to 1967 due to Pastor Perez's illnesses. While pastoring the church situated on Taylor Street, a block away from the current church building, he felt that he wanted to do something great for God, and he wanted to be of higher service to the community and the public. He wanted to build a big church. Though he had approximately 25 to 30 people under this pastorate, he did not see that as a discouragement in any way, especially in a financial way. 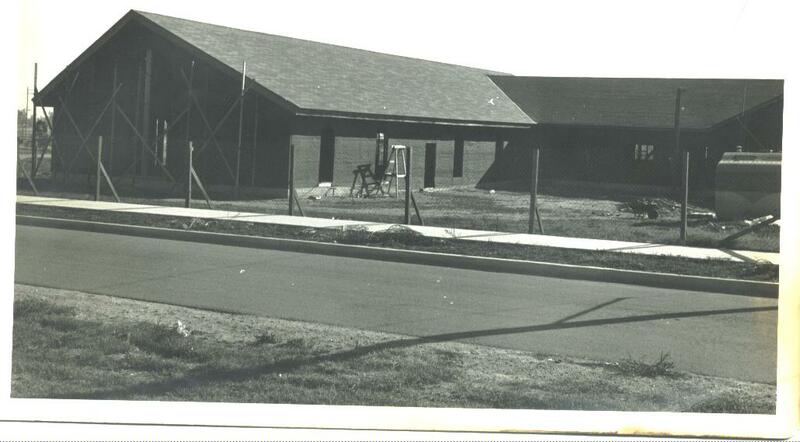 He knew God would supply all the necessary funds and economic resources for his vision for the local community. 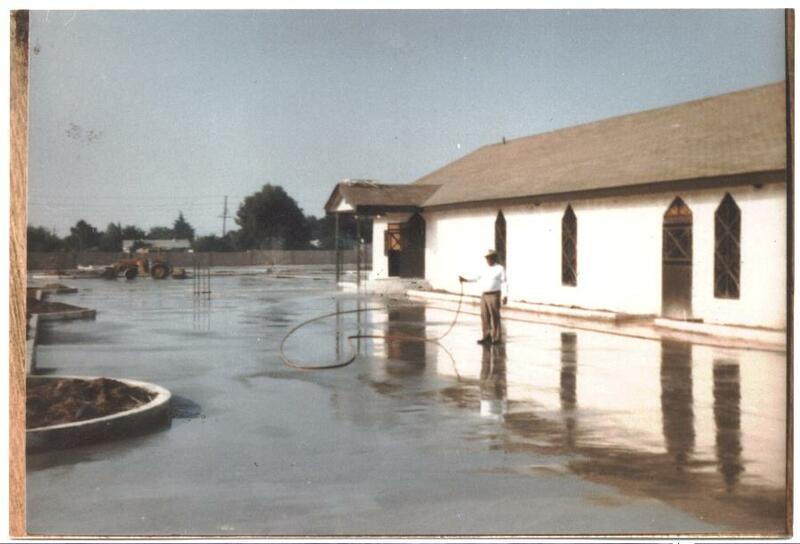 During the construction of the current church building, approximately 1976 to its inauguration on May 11, 1985; the church would hold its worship service in the property on Maitland Ave and Campus Ave (now known as the Francisco Ramirez Building). 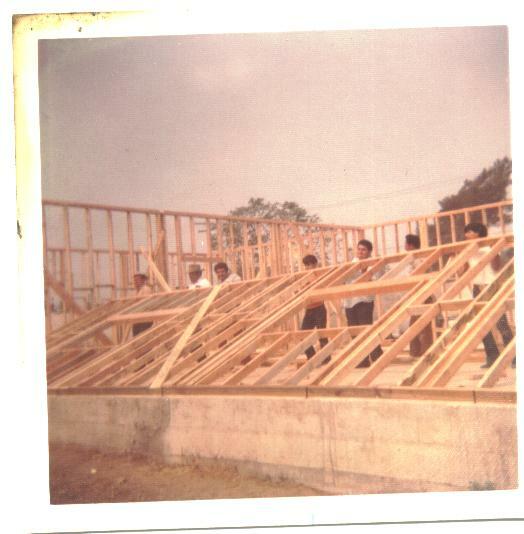 The church began to grow in numbers upwards of 300, due to the hard labor and strong evangelistic work of the members of the church. 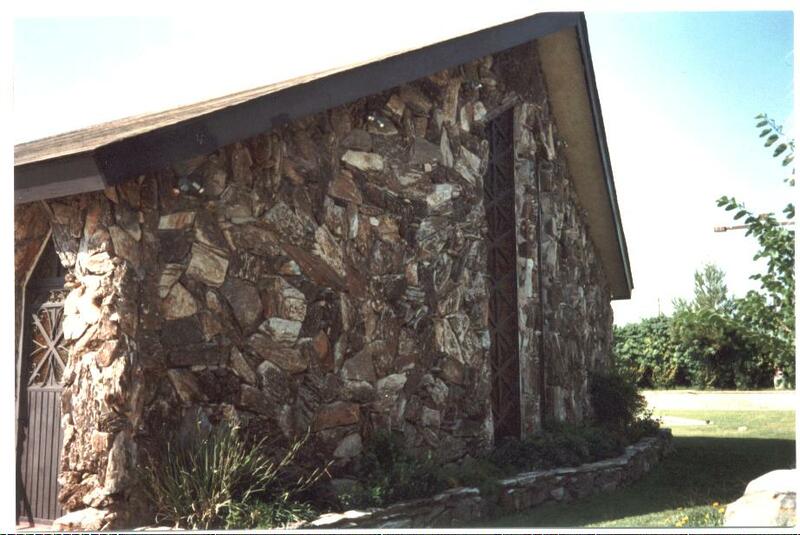 On May 11, 1985, the church was inaugurated and after approximately 9 years of construction. Some of the notable guest in attendance at the inauguration included: Former Bishop, Benjamin Cantu; Presiding Bishop Baldemar Rodriguez, Future Presiding Bishops; Manuel Vizcarra, and Samuel Valverde. Under his 38 years as Pastor at Christian Life Center, there were other men that God called to the pastorate and made Ontario their cradle. 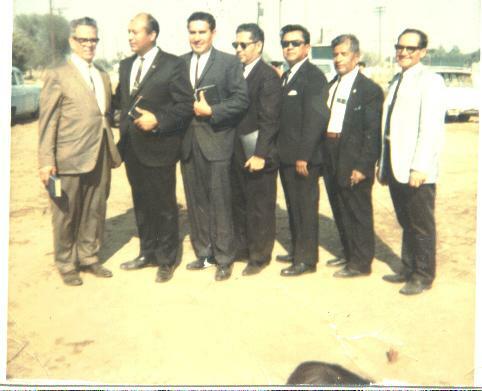 Some of these men were Pastors Eddie Pacheco, Manuel Higuera, Benjamin Guerra, Eliseo Ramirez, Jose Melena, and Jorge Pasos. 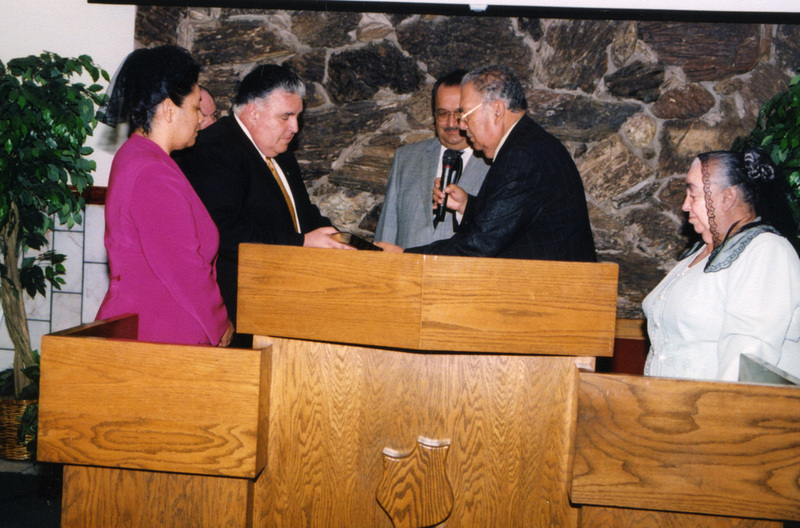 Minister Francisco Ramirez, his Co-Pastor and Minister Manuel Dominguez were other faithful men that worked side by side with Pastor Jimenez, including during his time as District Bishop of the Interior District of CA/NV. On June 19, 2004, was the transition of the pastorate of Ontario CLC, which was passed down to his oldest son and Co-Pastor David Jimenez. The key factor in his retirement from the pastorate was his age as he was 70 years old. At the transitional service, there were many dignitaries including general board members Bishop President Daniel Sanchez, Bishop Vice President Samuel Valverde, Secretary of Social Assistance Bishop Victor Prado, and Secretary of Christian Education Bishop Luciano Montes. All IDCN board members and elders, including 75% of the district pastors honored this event with their presence not only for the transition, but to acknowledge and honor Bishop Abel Jimenez. Pastor David V. Jimenez will be entering his 9th year of pastorate at Christian Life Center. During this time, he has also seen a growth, challenges, and has experienced victories as shared commonly by the pastoral experience. One of the greatest challenges faced by the church was during the times of economic stress and downfall our country faced. It affected the church, as some lost their homes and jobs. But the building that was purchased without any money (Francisco Ramirez Building) has served today as a place where the needy have found a transitional home for them and their families. People from the community have found social and spiritual support at the church, as it is being transformed as a community refuge and beacon of light in trying times for our city and community. 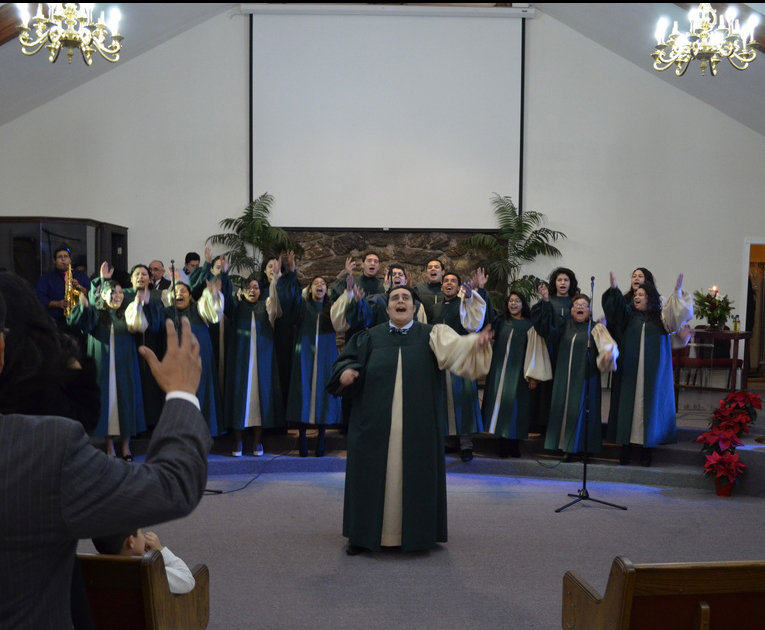 Currently, the church is blessed with experienced ministry to continue assisting Pastor David Jimenez. Co-Pastor Ramses E. Valencia, Assistant Pastor P.B. Abrego, Assistant Pastor Jose L. Avila, deacon David Garcia, and brother Germain Garcia, work together to ensure that the rich history and hard labor of those that established this church is never forgotten and that history, if The Lord should tarry, can also be traced and highlighted by acts of faith, valor, and blessings such as those that made Ontario Christian Life Center the most blessed and prosperous church of its generation.